Hundreds of you have joined Camp Learn & Play this summer and I am so thrilled you will be having a relaxed summer filled with learning. 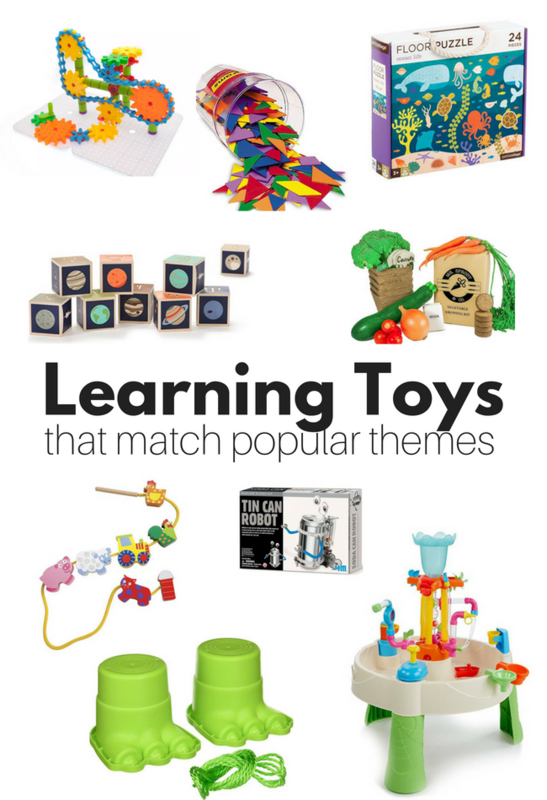 I am waiting for my youngest to get out of school so we can start camp and as I plan our Camp Learn & Play themes I have been searching for the best learning toys and activities to add into the themes. 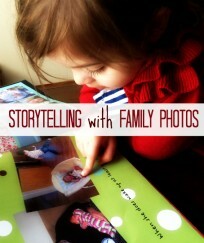 Novelty is a powerful tool for my kids and remember they have done almost all these activities 2, 3, 10 times! The toys below are all things that build on the themes, they aren’t required but they would fit PERFECTLY if they are in your budget. Click on the title of each week to see the FREE week-long camp plans and join us for Camp Learn and Play! 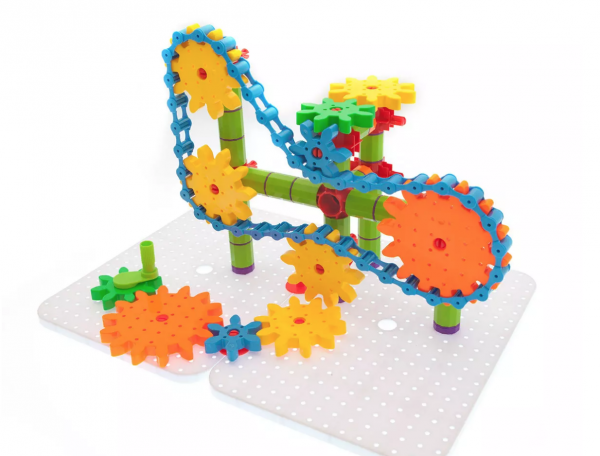 How cool is this engineering toy? 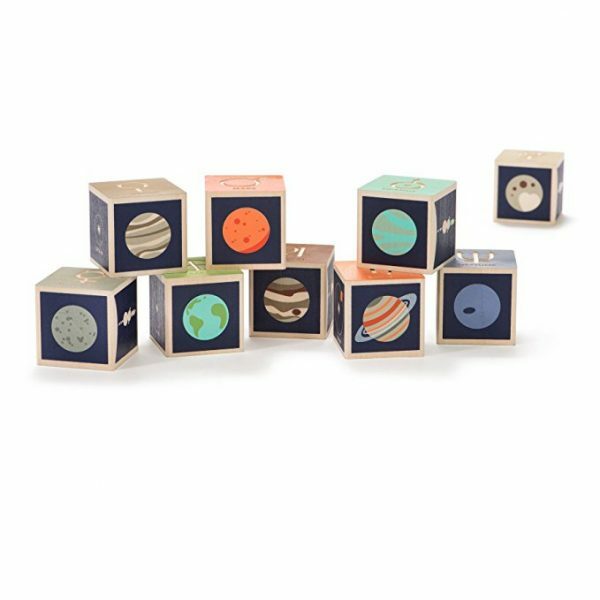 I found it on Jane.com which I love for clothes but they often have rad educational toys too, like these great magnetic blocks, which would be rad on my new light table! Buy the engineering toy here. 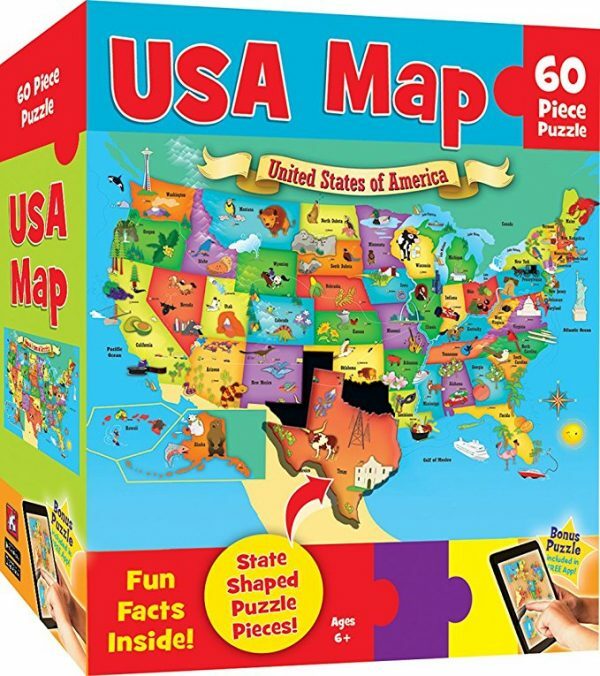 This map is bright and fun, it’s also inexpensive which makes it a must-have for kids to learn about the 50 states! Buy it here. 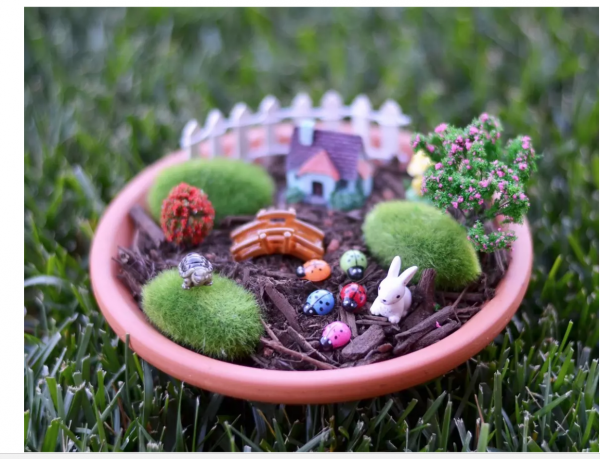 This Fairy Garden Kit is awesome – making your own and gathering all the right materials is costly. This kit saves you time and money! Buy it here. Puzzles are totally underrated and this under the sea one is gorgeous. 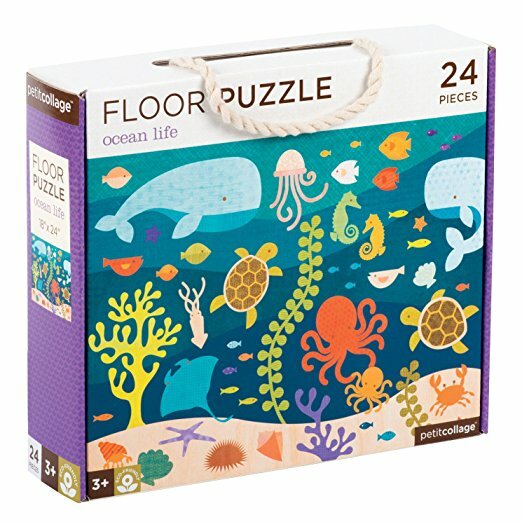 The cardboard is sturdy and the illustration of the many sea animals will keep your little Cousteau engaged! Buy it here. 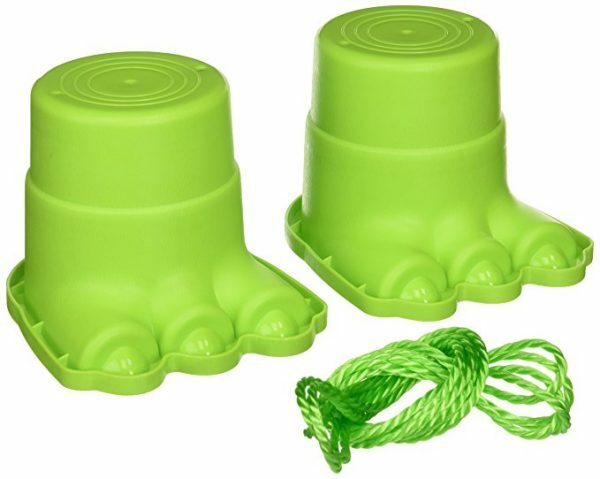 These monster feet are an inexpensive add-on to the theme that promotes coordination and can be used inside or out. 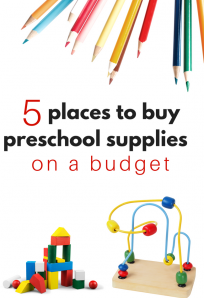 These are tricky and great for gross motor development! Buy them here. I love these planet blocks because they could be used for SOOO many activities. You could add them to regular blocks to make a space station, you could go on a planet hunt with them… the list goes on. But if you are doing camp with an older child like I am, check out this space activity kit! 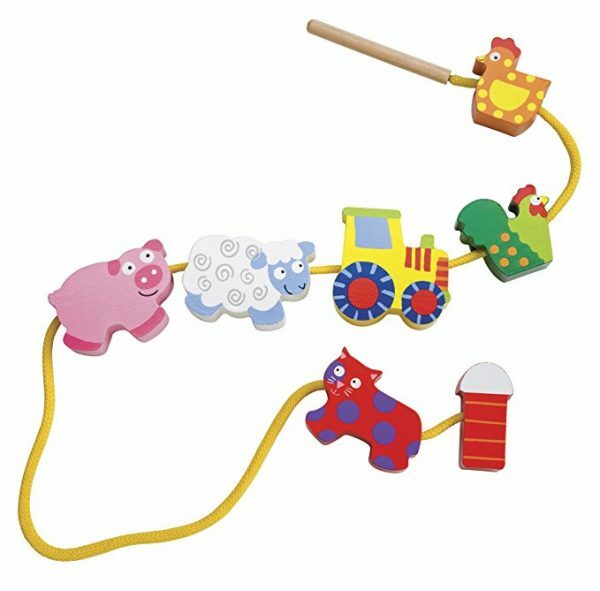 These lacing farm animals are great because using them to lace promotes fine motor skills but you can totally use them as plain old figurines too. Buy here. OK, this is kinda a bigger toy but it is PERFECT for the Water week theme. It’s not too big so even smaller homes and yards could accommodate this and it’s well under $100 and STURDY, this thing will last! 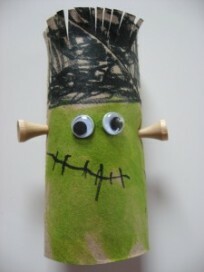 Also, I so want to play with it so I know it will keep your little ones engaged too. Buy it here. 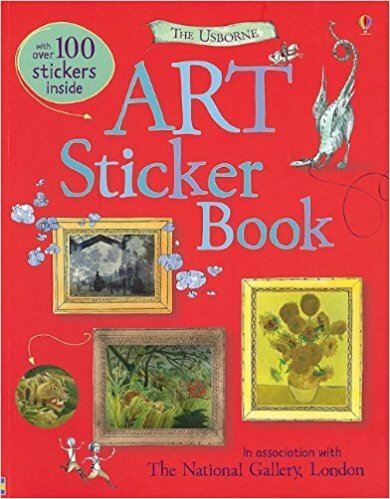 This famous artist sticker book is a great way to introduce your child to art and the techniques they are learning in Fine Art Week without having to travel the globe and visit countless museums. Buy it here. 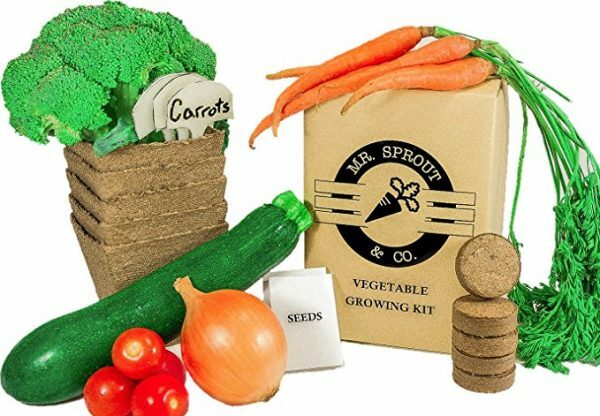 This seed starter kit is a great way to get your kids excited about growing their own veggies! Buy it here. This theme is all about conservation and learning about the three Rs so this is the perfect add-on! 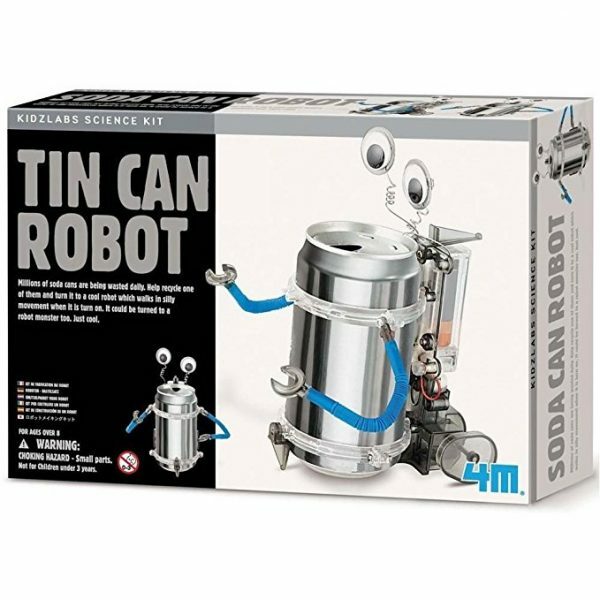 This recycled robot really works, we have made one, and given many as gifts over the years! 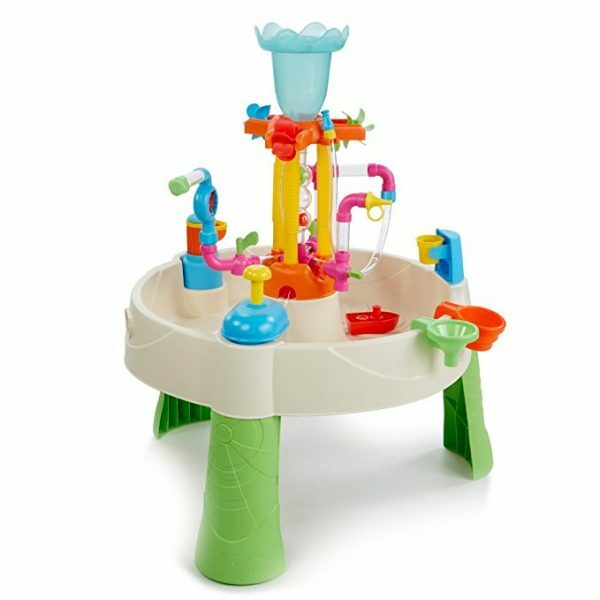 Even little ones can enjoy this, they just need a little extra help putting it together. 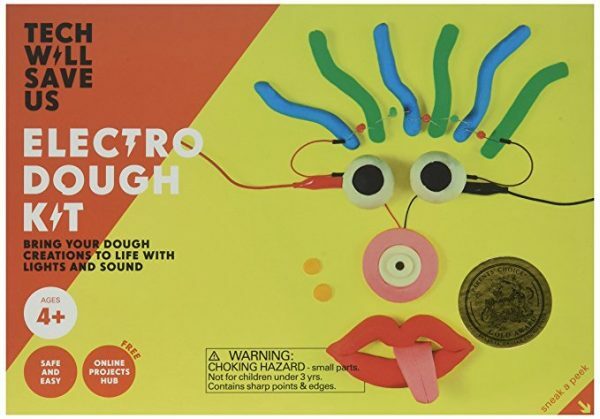 This theme is so wide open but I LOVE this electricity dough kit because it brings together so many areas of learning and still remains creative! Buy it here. 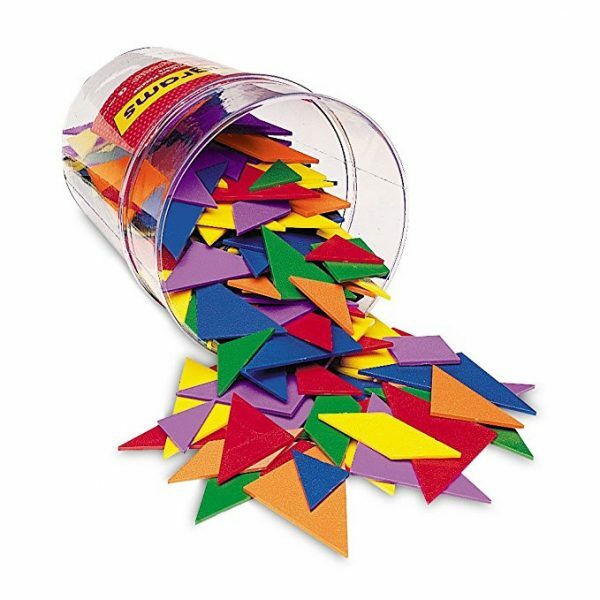 These tangrams are a great addition to any theme but perfect for rainbows! Learn all about shapes and more with this classroom essential. Buy it here. 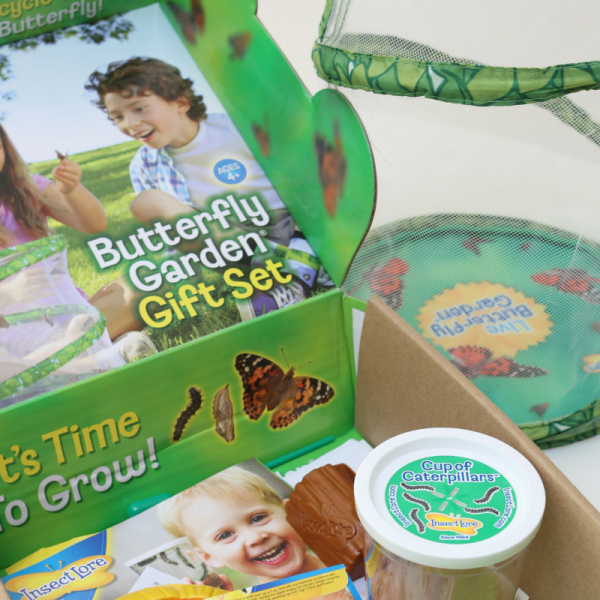 No item packs as much punch as a butterfly garden for the bug theme! This is so much fun to observe and children learn so much. This is a definite must-have. Buy it here. 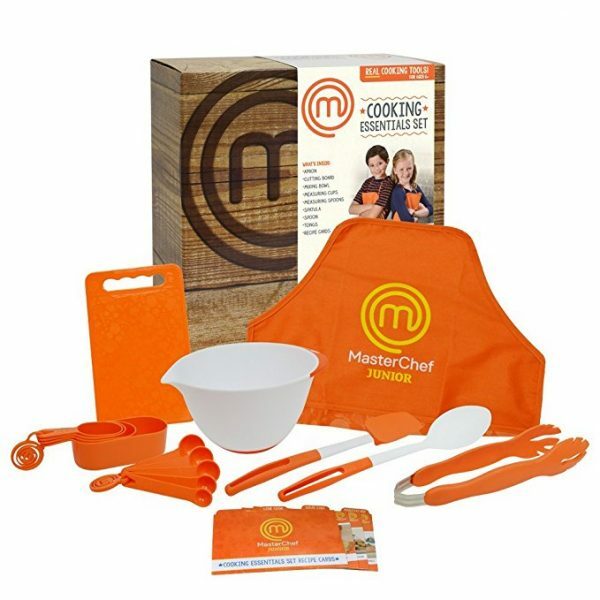 This Master Chef’s kids cooking tools kit is PERFECT especially if you are territorial about your own kitchen tools. Buy it here.